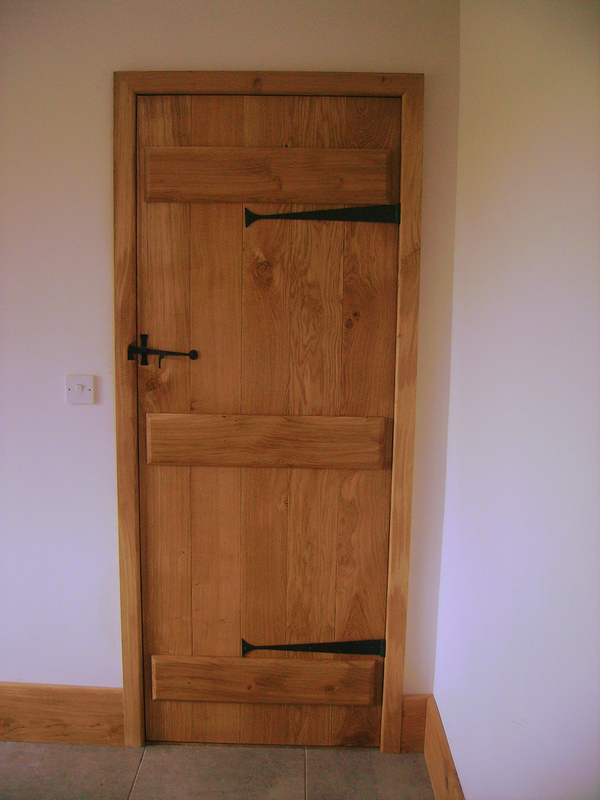 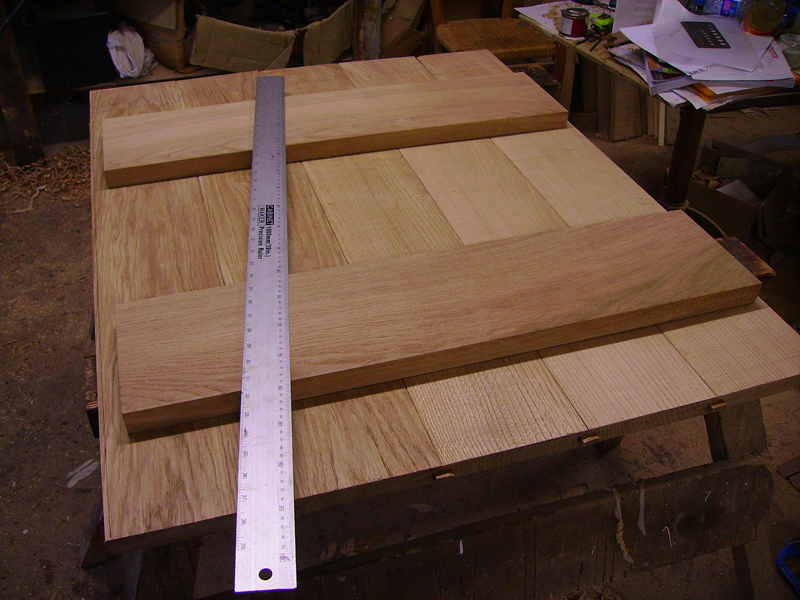 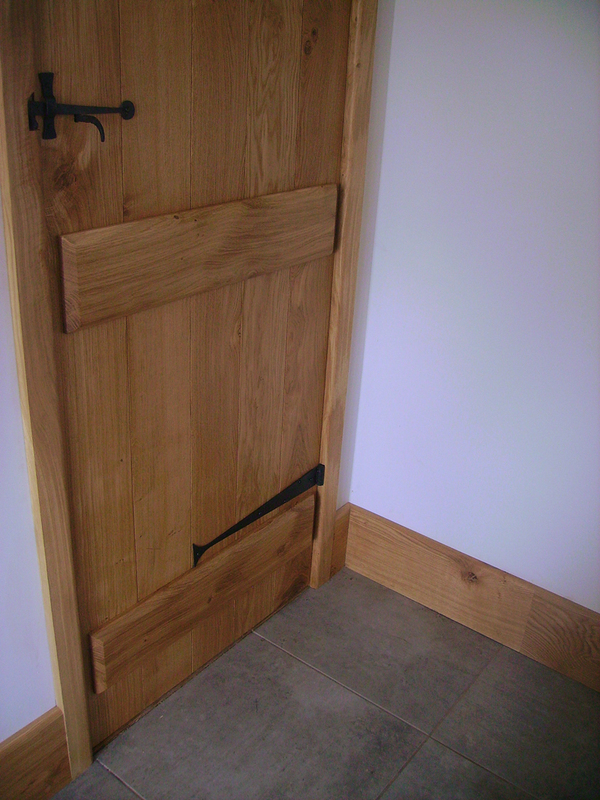 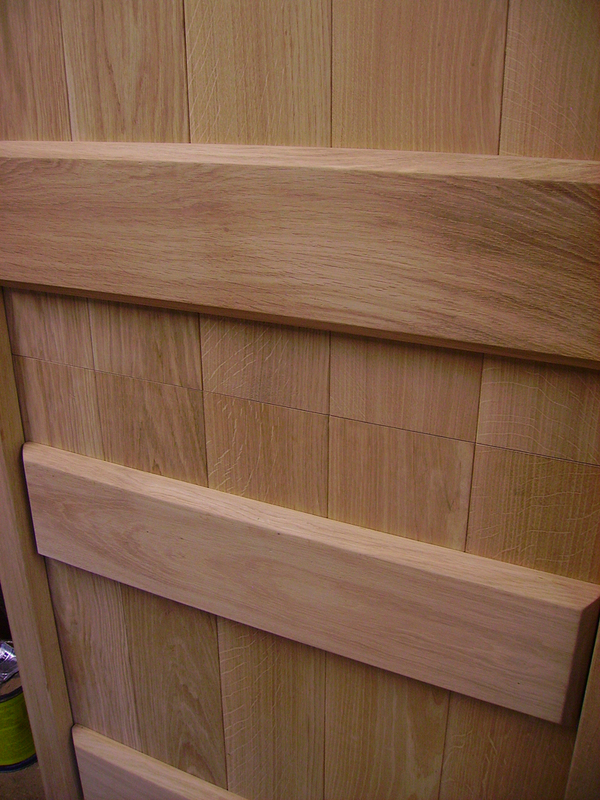 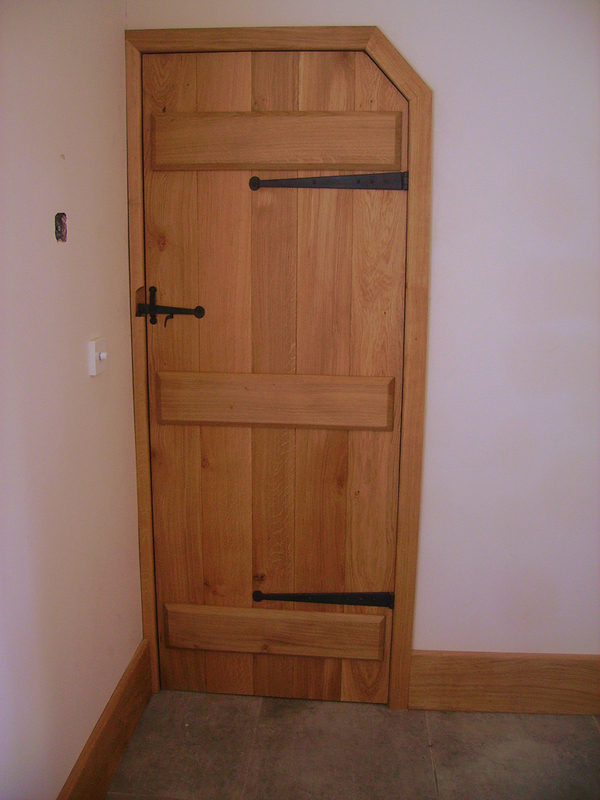 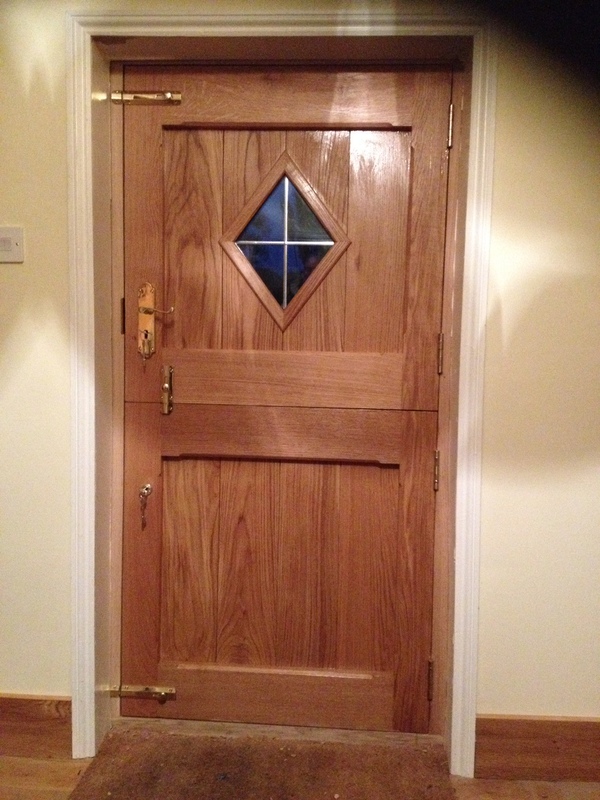 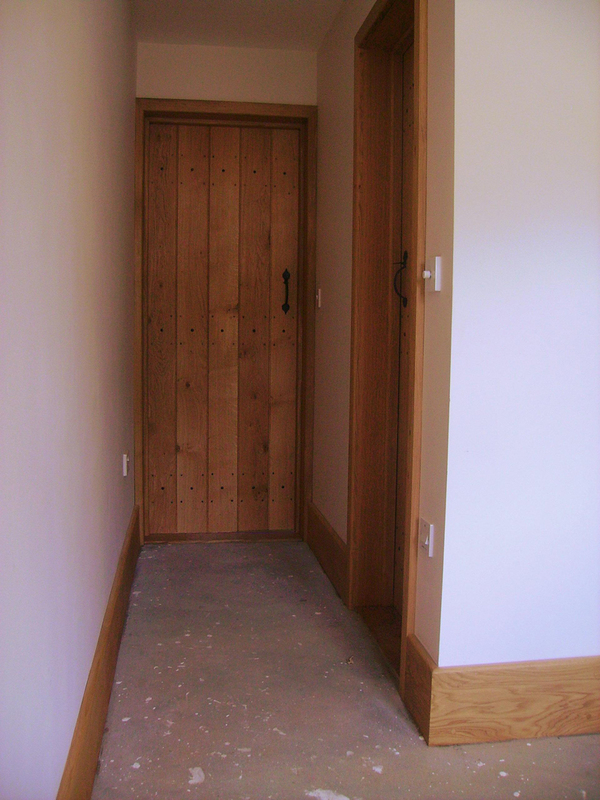 At Lion House Joinery we can supply and fit every kind of door using only the finest hard and soft wood supplied from sustainable sources. 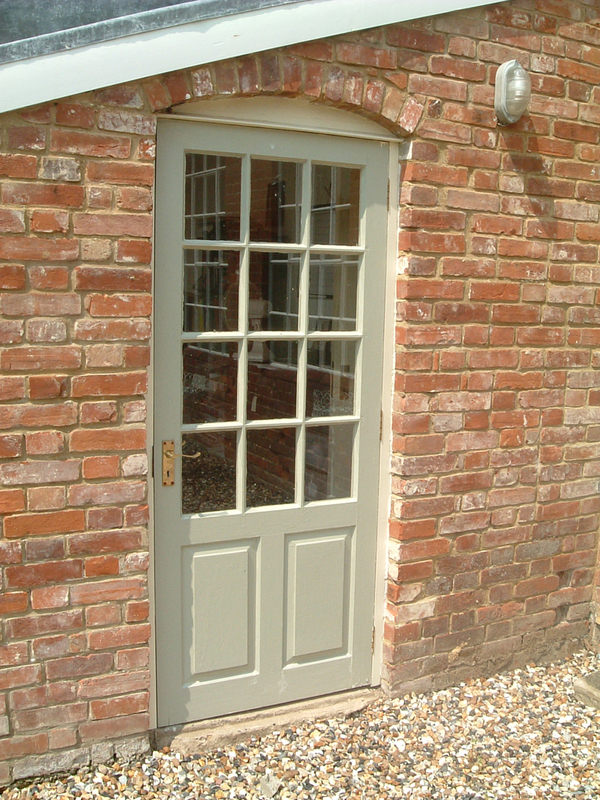 Our particular speciality is in the replacement or restoration of traditional doors for period and listed properties, we do, however, find that our expertise for exquisite design is useful when constructing doors and openings on more modern homes as well. 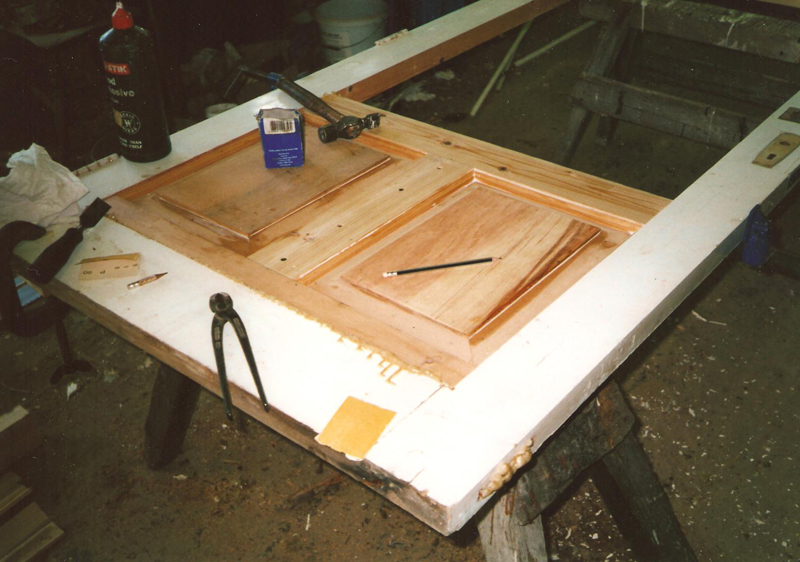 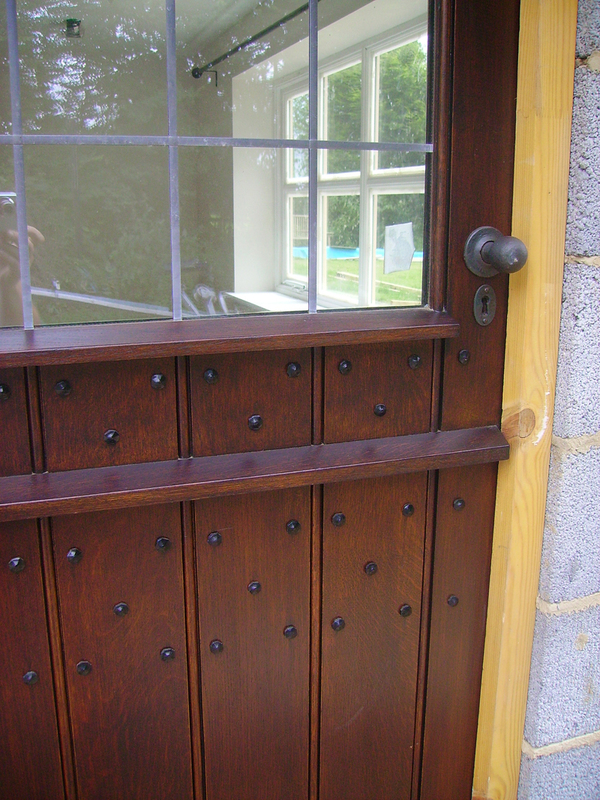 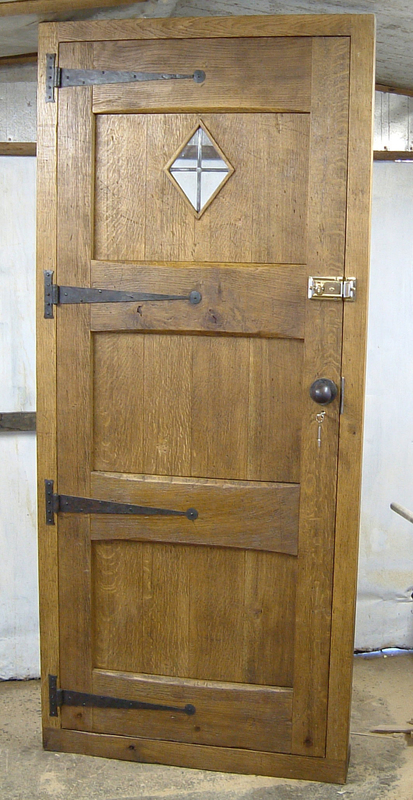 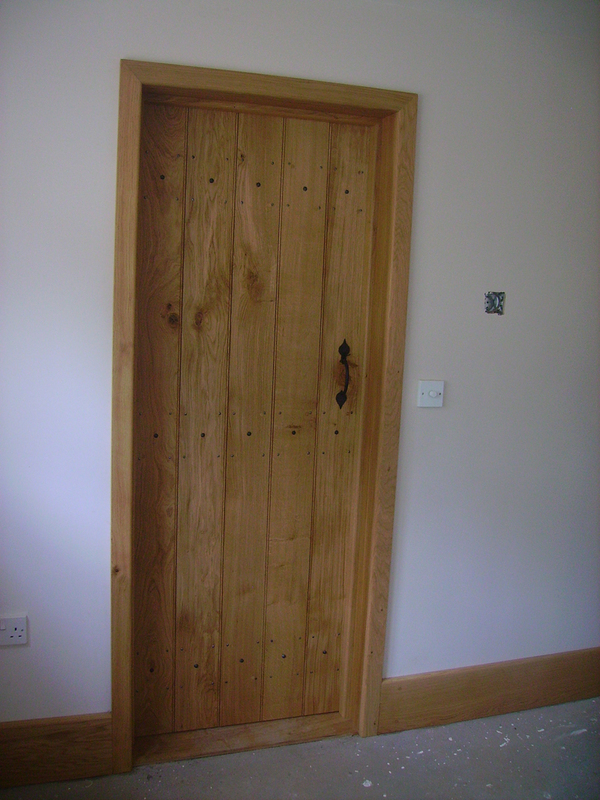 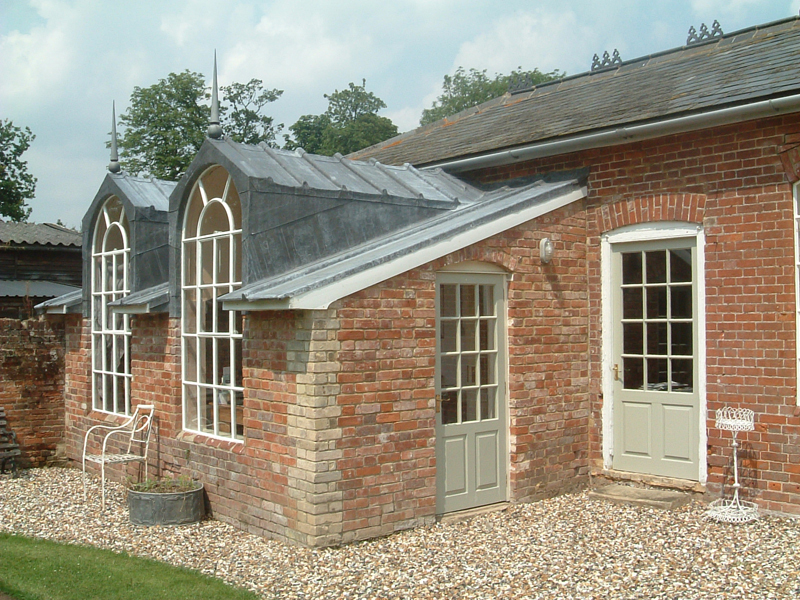 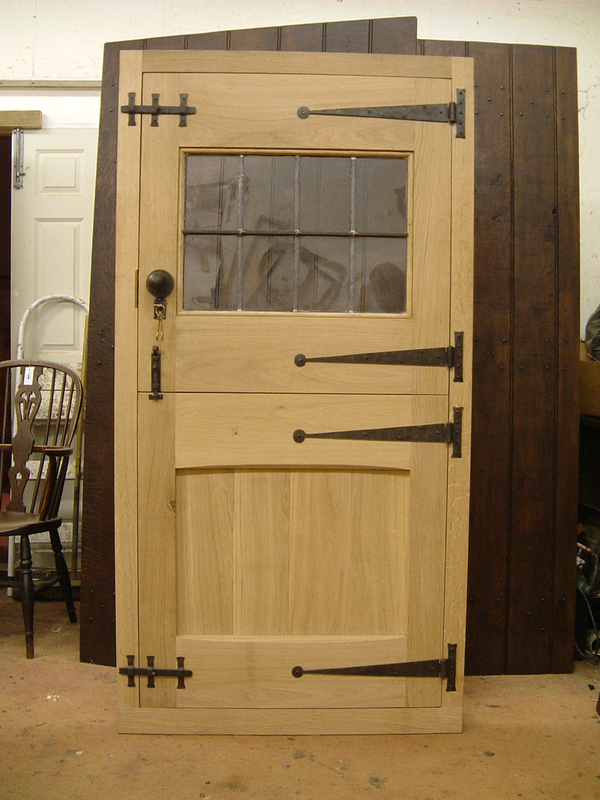 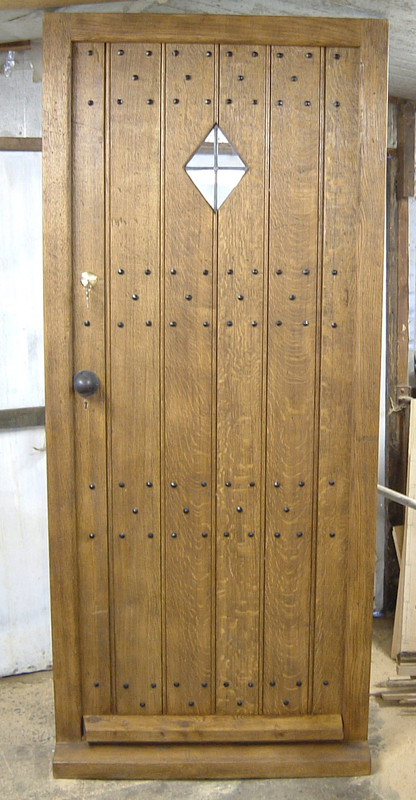 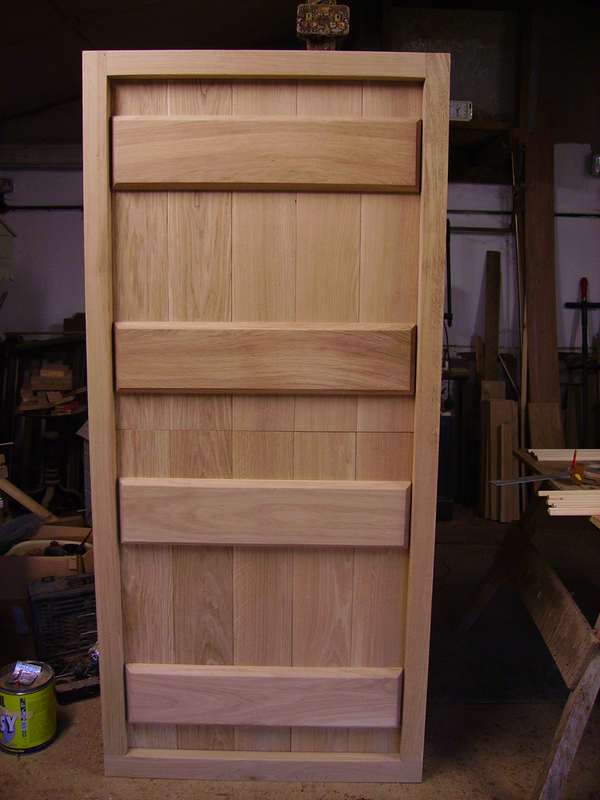 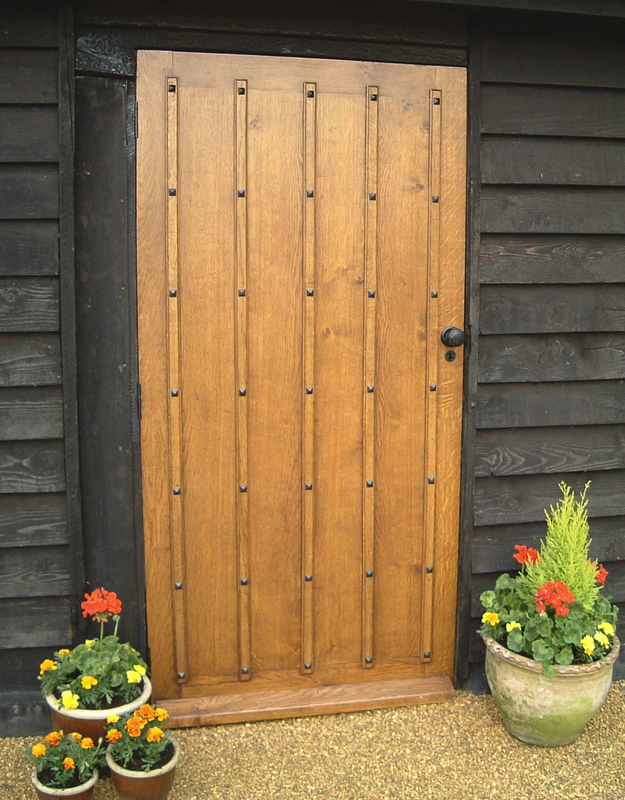 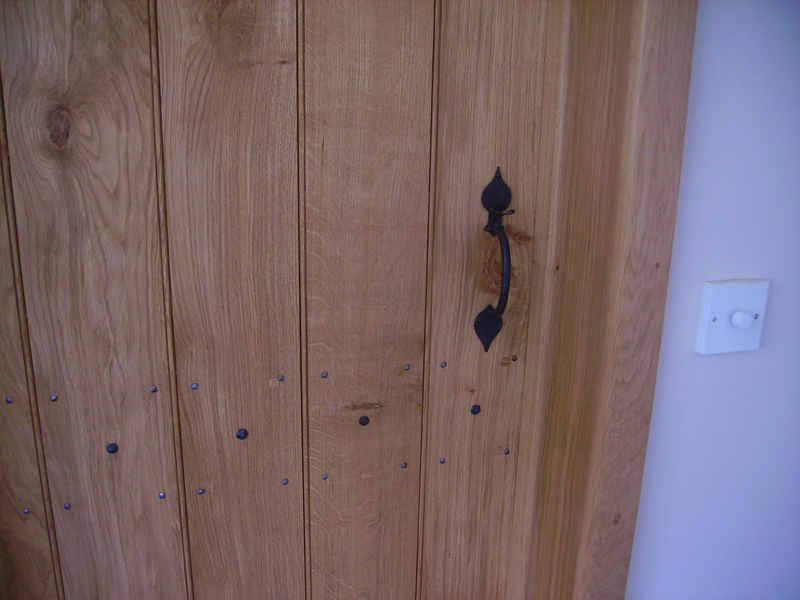 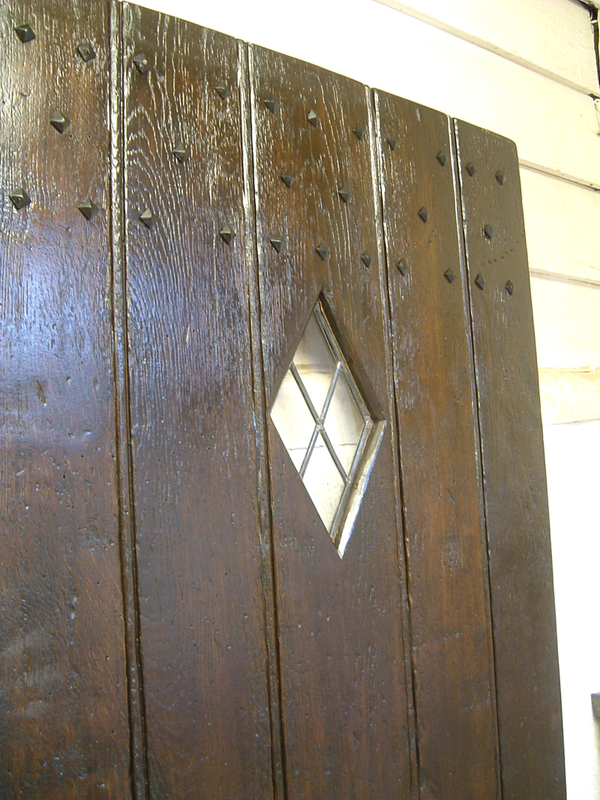 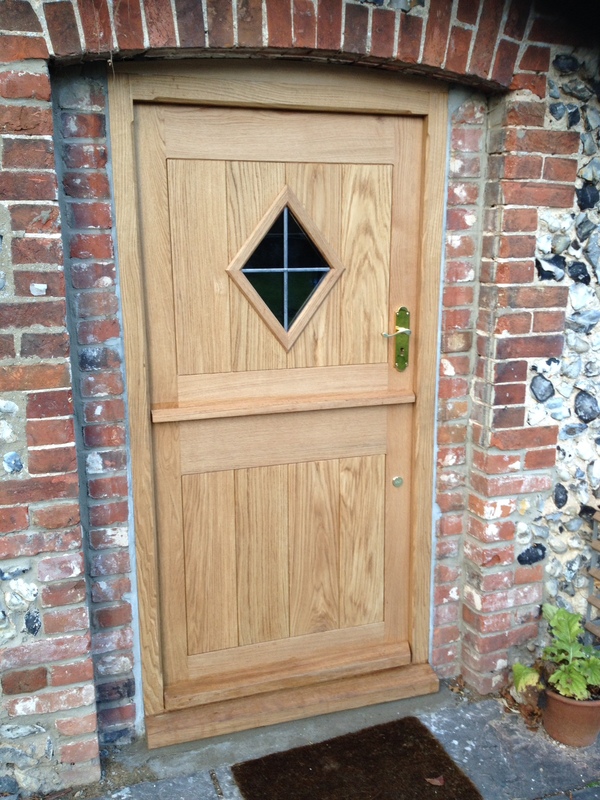 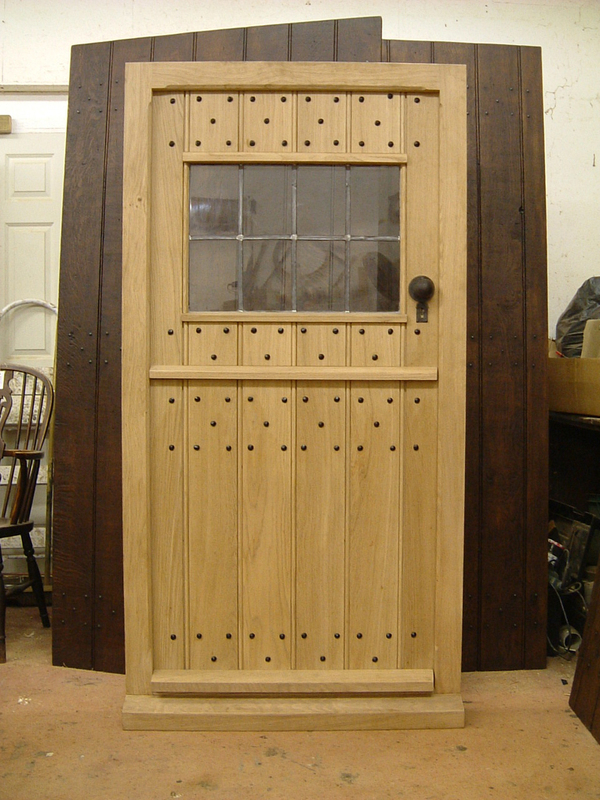 We make doors for external or internal use in the following styles, Gothic, Arched, Tudor, Georgian, Victorian, Panelled, Moulded, Moulded with panels, Plank & ledged, Planked ledged & braced and Plank and batten. 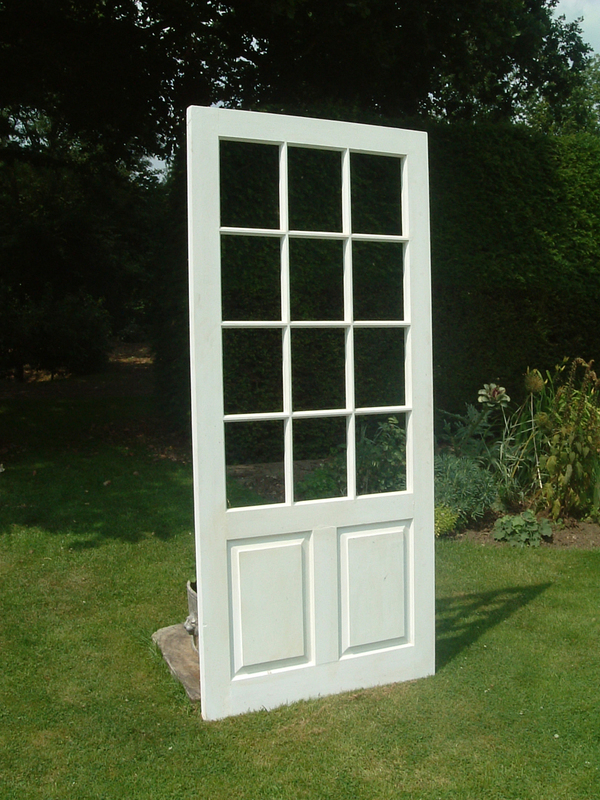 In addition we also make Double doors, French doors, Stable doors, part glazed doors with leaded glass, part glazed Georgian and Victorian and many more modern styles as well. 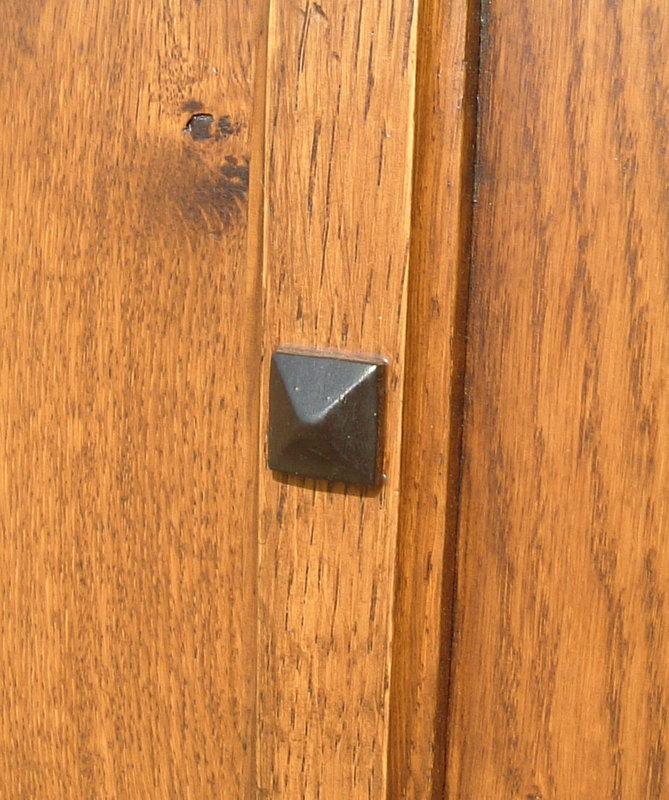 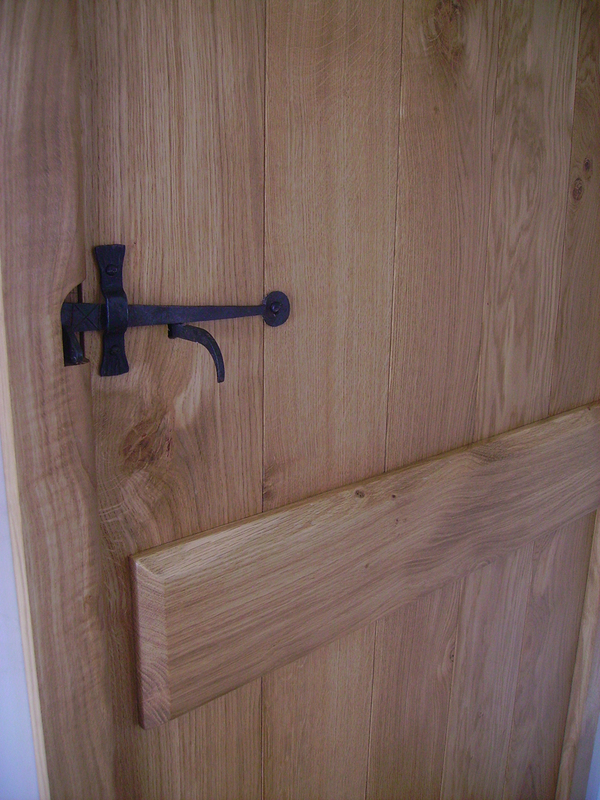 Quality hand made Iron and Brass door furniture can also add neat, elegant and decorative detail to our pieces, we use the finest hinges and rose head nails whenever possible but we are not averse to using more affordable products in the current price conscious times to help fulfil our clients brief and expectations.